In the United States, immigrant entrepreneurs start almost one third of all new businesses. However, many immigrant entrepreneurs lack the knowledge or expertise to evolve their businesses beyond the ethnic enclave where their businesses are located. 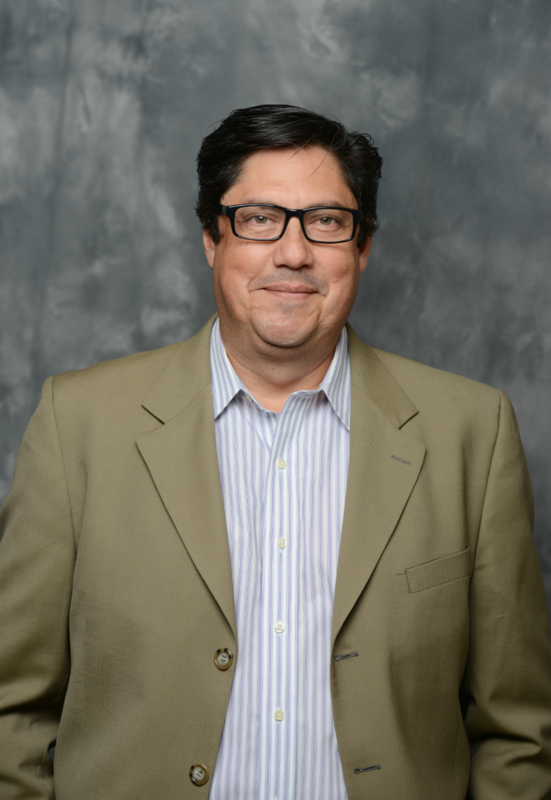 Jose Gonzalez, assistant professor of management and entrepreneurship, was recently interviewed on Panorama, a show from the Latin American Chamber of Commerce, to share findings of recent research regarding these realities. Seek and nurture professional development and mentoring relationships to obtain access to advice, opportunities and financial resources. Also noted was the importance of individual readiness to seize opportunities and tenacity in business efforts. The study findings may contribute to positive social change, because strategies that help immigrant entrepreneurs succeed have benefits that extend beyond their immediate family to the broader communities in which they operate by increasing job creation, wealth accumulation and the development of society.